There is a monthly fee of $50 per pet and additional deposit of $550 per pet. There are breed restrictions and all dogs must be less than 35 lbs fully grown. You will find a variety of amenities that make Sand Canyon Villas & Townhomes an exquisite community. There are tons of activities to enhance your lifestyle. Make relaxation your priority. Relax in the swimming pool or in the comfortable jetted spa to keep yourself stress-free. 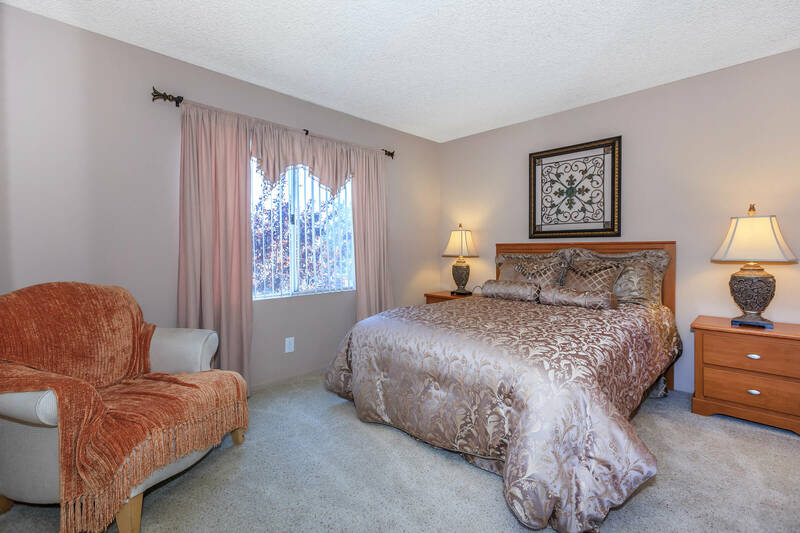 Our apartments are a haven for comfortable living as well as a pristine location in California. After a long day of excitement, you will love returning to the plush comfort of one of our beautiful apartments. Superb details and exquisite kitchens will allow you to cook in total pleasure. 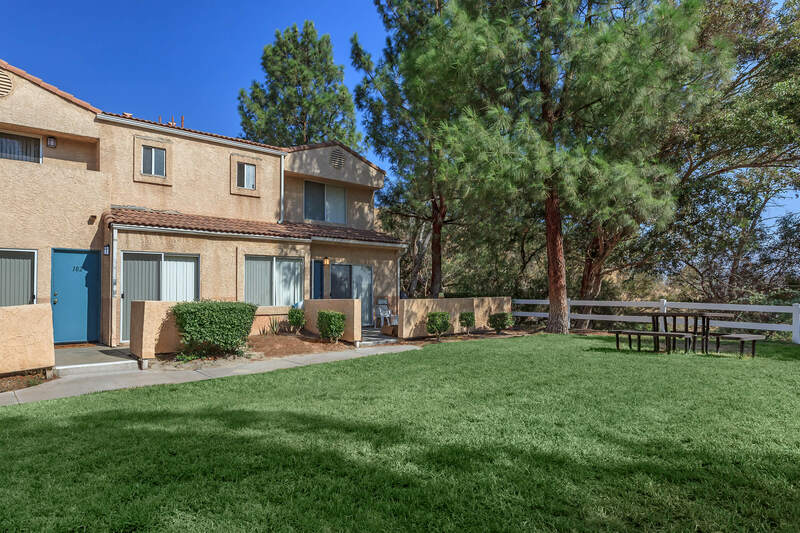 Check out the available apartments at Sand Canyon Villas & Townhomes and imagine a new lifestyle full of all the excitement of living in a great apartment community in Santa Clarita. Contact Sand Canyon Villas & Townhomes today and make the decision to live a peaceful lifestyle of comfort. 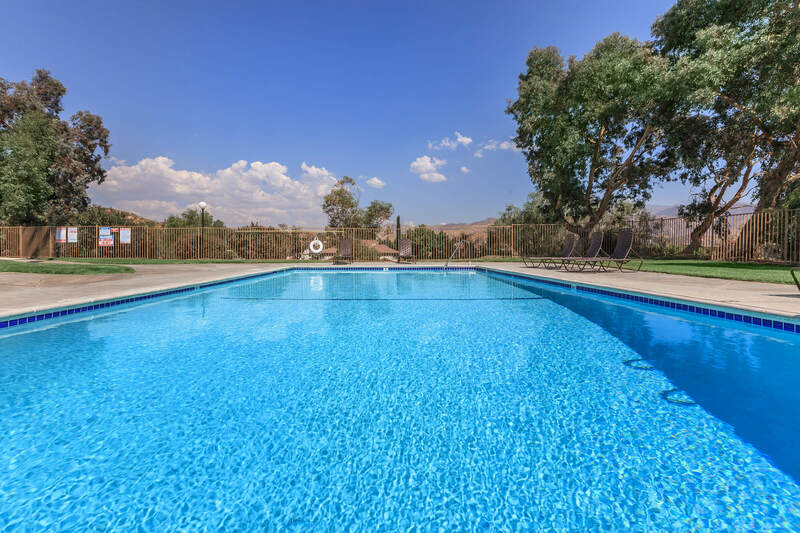 Want to see more of our community and all the great amenities we have? 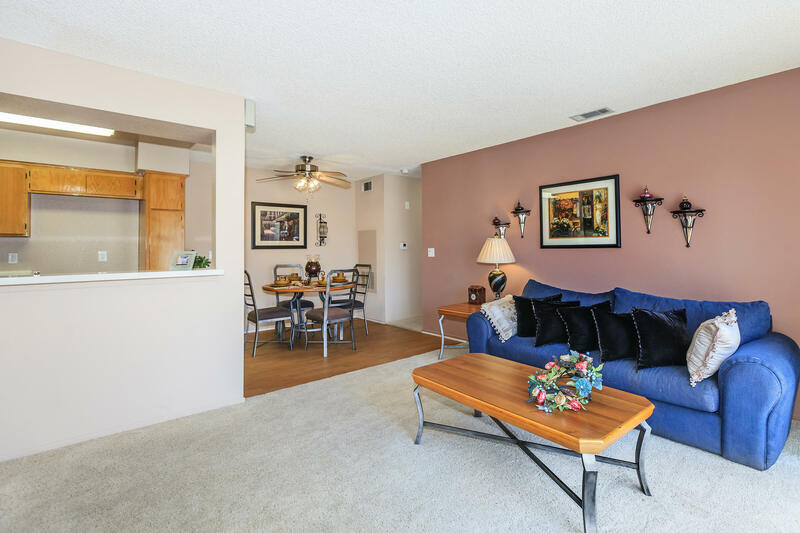 Visit Sand Canyon Villas & Townhomes photo gallery or stop by and say hi to see all the exciting details of our beautiful apartment community.